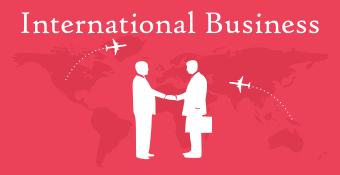 This is a comprehensive online course on International business, delivered by a leading International Consultant. The course covers Globalization methods, Choice of markets, Starting operations, Business hotspots, E-commerce in International business and much more. The course is ideal for startups wanting to explore international markets, for business owners expanding their footprints globally, for post graduate students to understand the concepts of globalization and how its business impacts and for professionals wanting to upskill their knowledge on doing business. 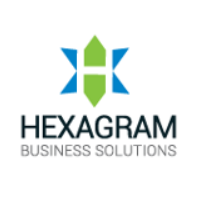 Hexagram Business Solutions is a boutique firm based out of India. They work extensively with a global network of specialists to provide customized business solutions, drawing from their subject matter expertise and knowledge of international best practices. 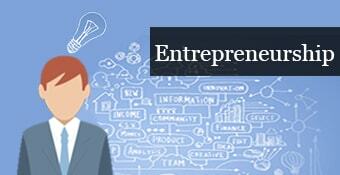 They offer bespoke business support to Indian and international organizations. Ms. Sukanya Badri, Director at Hexagram Business Solutions, has over 20 years of experience across finance, B2B market research, strategic HR and business leadership. Her knowledge of strategies and processes across industries encompassing manufacturing, services and technology helps her provide holistic solutions to business issues for diverse clients. She has engaged with local and international clients, start-ups, SMBs and Fortune 100 corporates to devise country business strategies, market approaches and key talent solutions. She has also led projects in APAC, Europe and the US. A chartered accountant by qualification, Sukanya has contributed to business journals on various topics, and has also presented in local and international symposiums. She has undergone intensive international training in HR as well as in leadership, and is a trained assessor and executive coach. She also holds a certificate in HR from George Mason University, US.